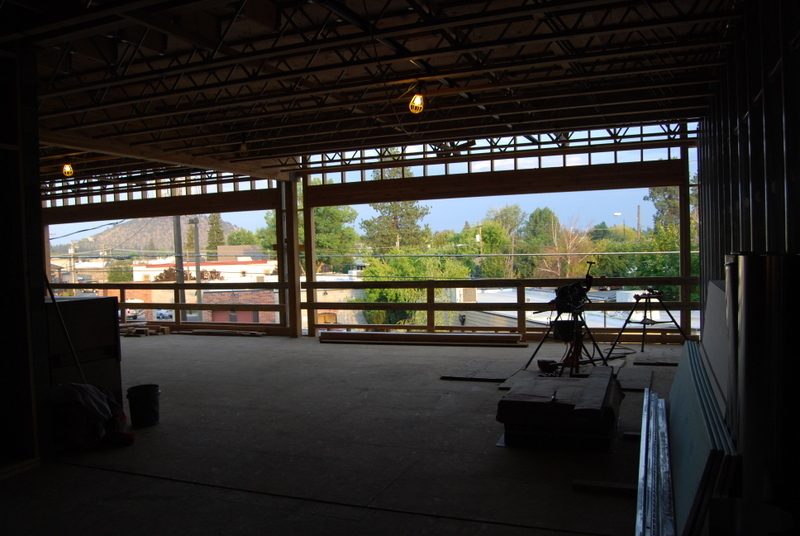 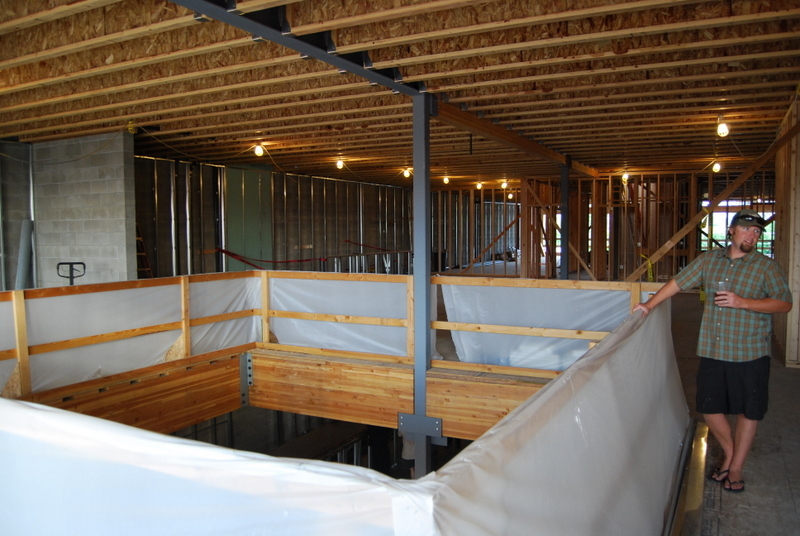 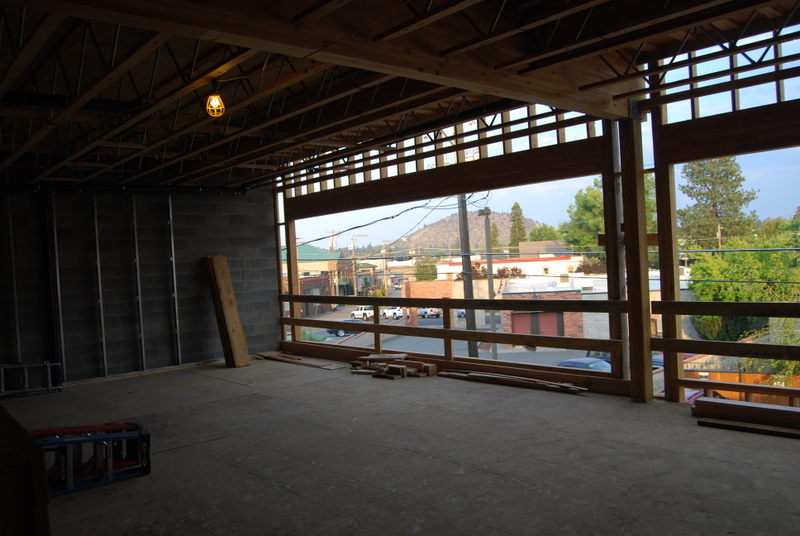 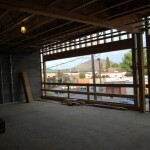 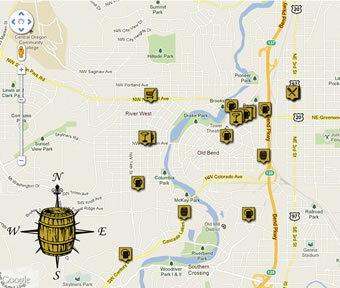 The Deschtues Brewery pub expansion in downtown Bend, Oregon is well underway and moving along rather quickly. 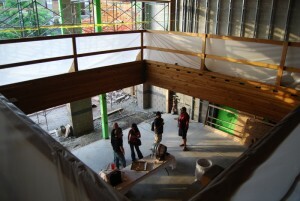 I had the opportunity to check out the construction from the inside last week and have to say that it’s looking fantastic. 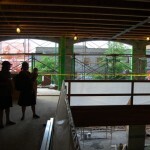 The space is very open and will continue the theme of the existing pub throughout. 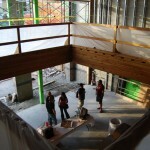 I’m personally very excited to sit on the second floor and look over Bond and a view of the Cascades while sipping a Cask Bitter. 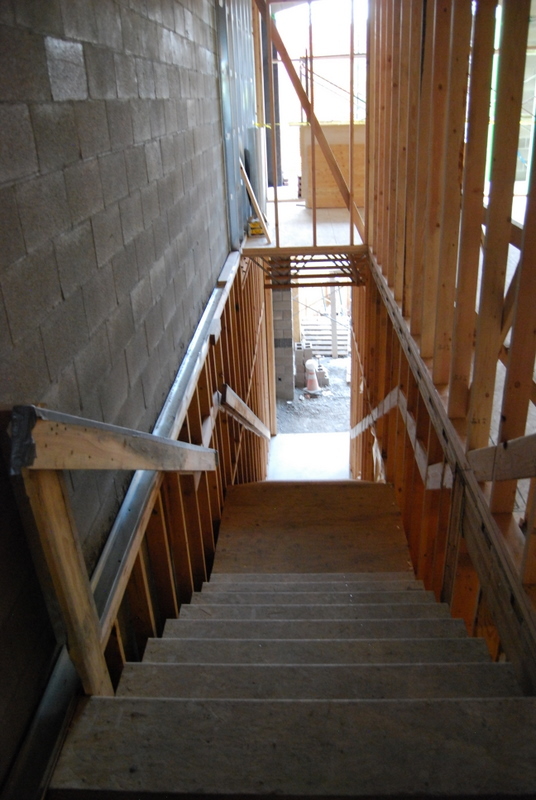 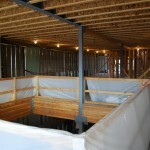 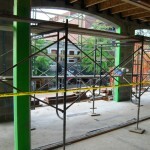 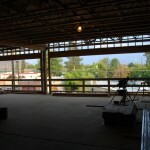 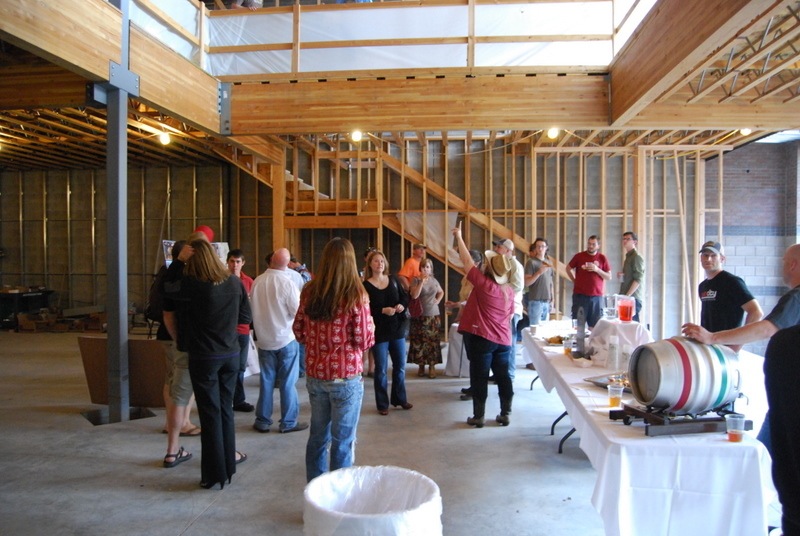 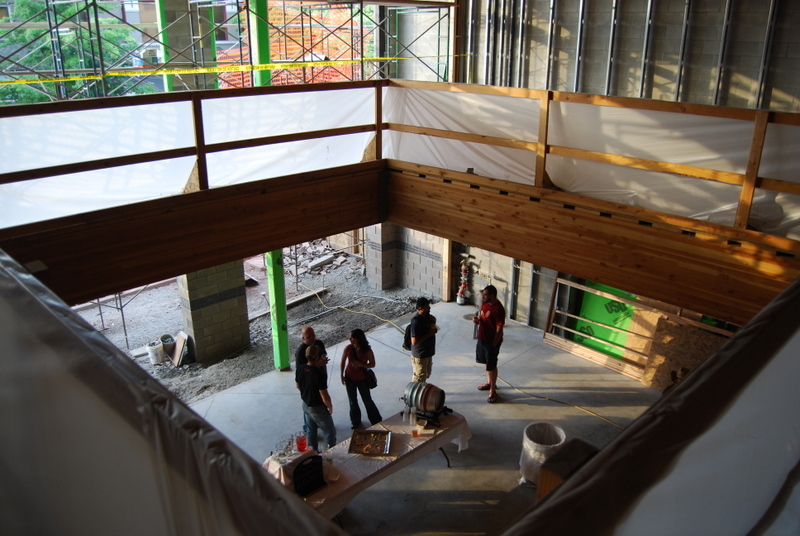 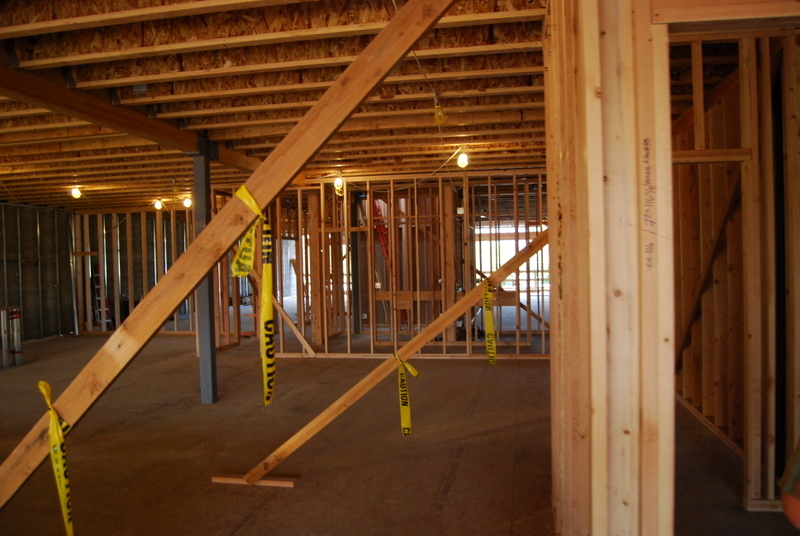 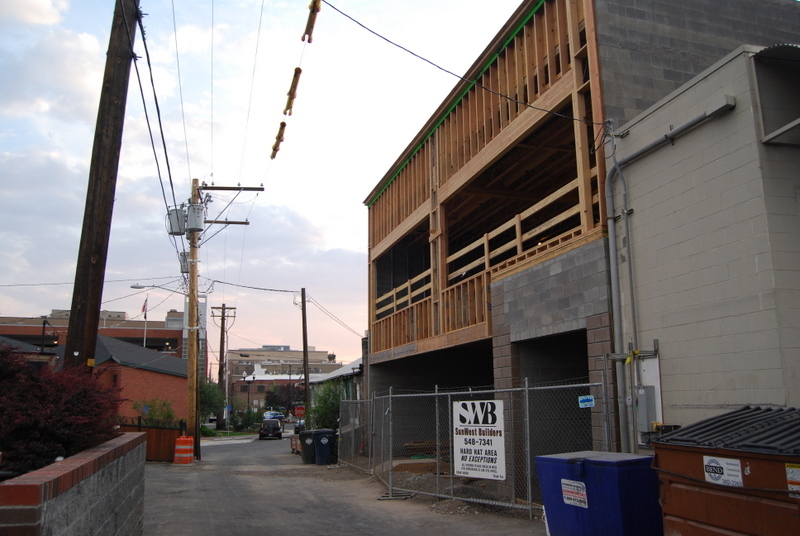 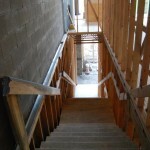 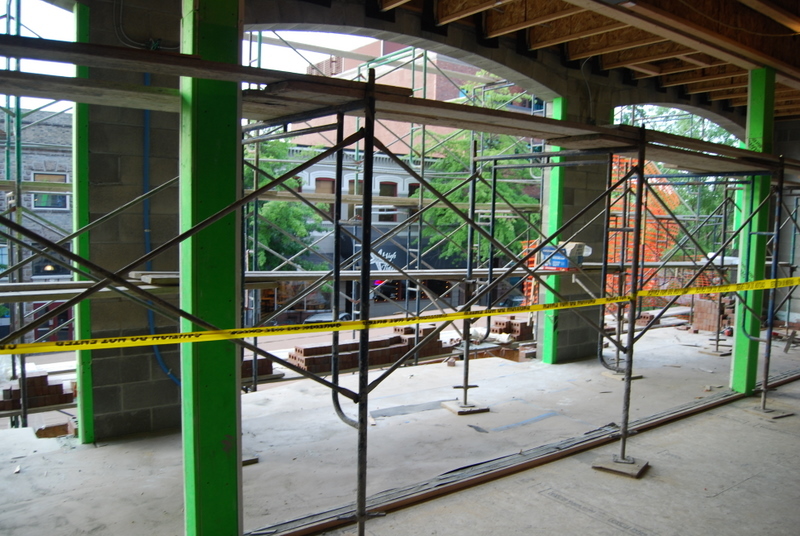 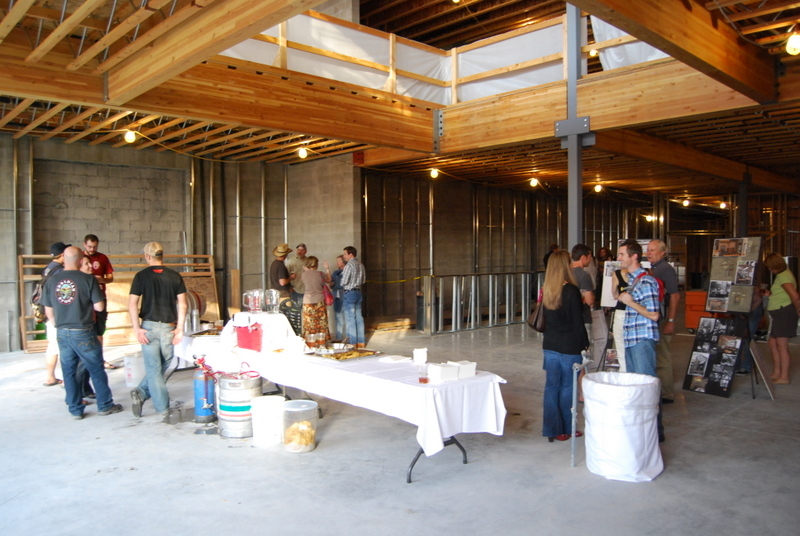 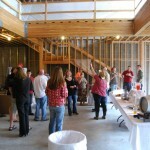 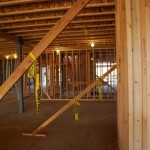 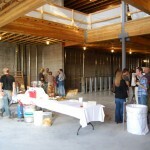 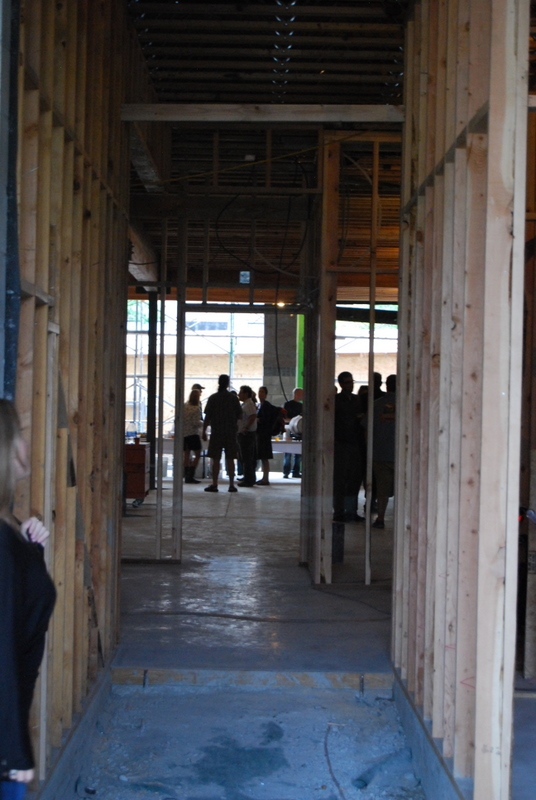 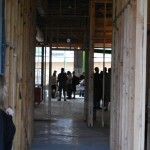 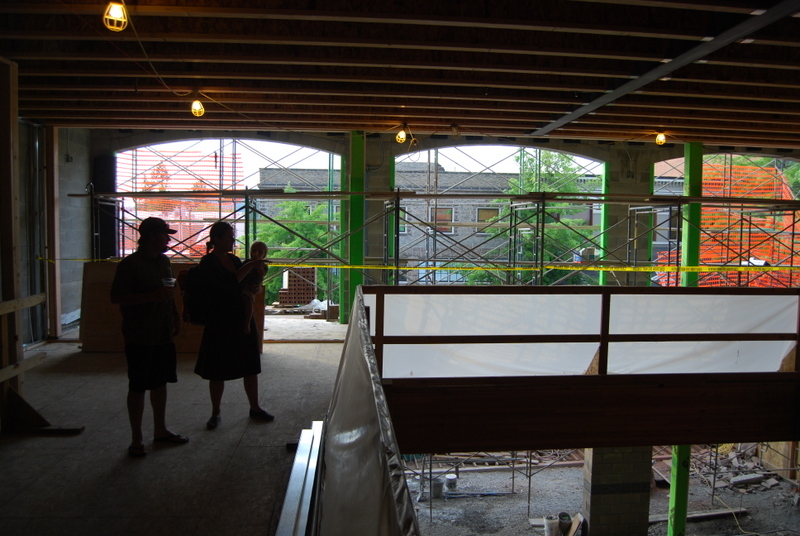 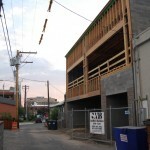 Things appear to be moving along on schedule and Deschutes expects to open the new space in early 2012.